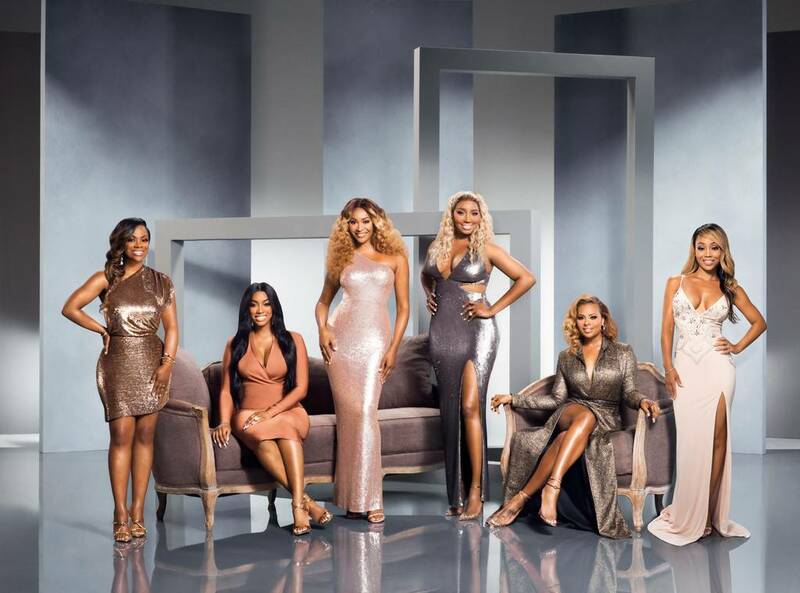 Sources exclusively tell lovebscott.com that producers are already looking for ways to renew interest in the franchise and are ‘very likely’ to offer fan-favorites Phaedra Parks and Kenya Moore a chance to return in some capacity. It’s unclear if both ladies will choose to come back, but producers are said to be welcoming the idea and exploring ways to make it happen. This should be very interesting. We’ll keep you posted on what we learn.